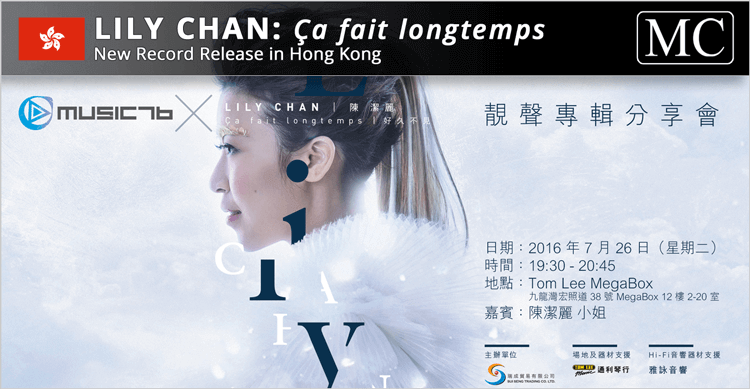 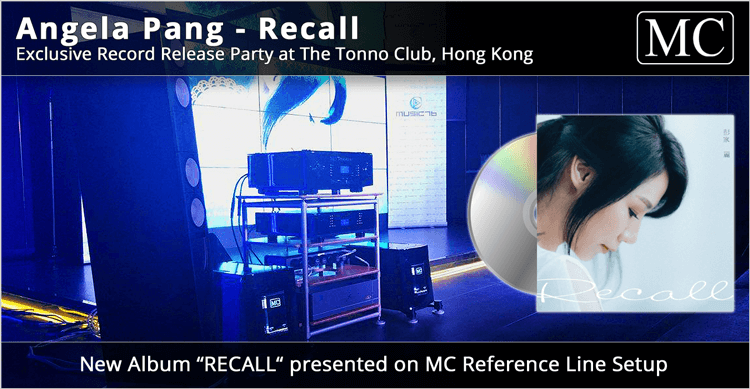 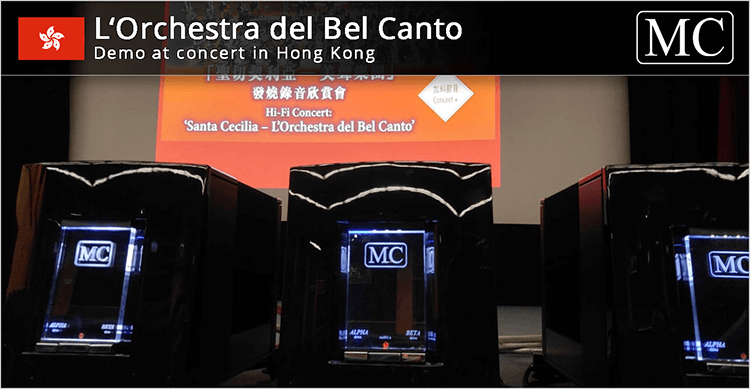 On this Wednesday evening Angela Pang presented her new Album “Recall” at The Tonno Club in Hong Kong. 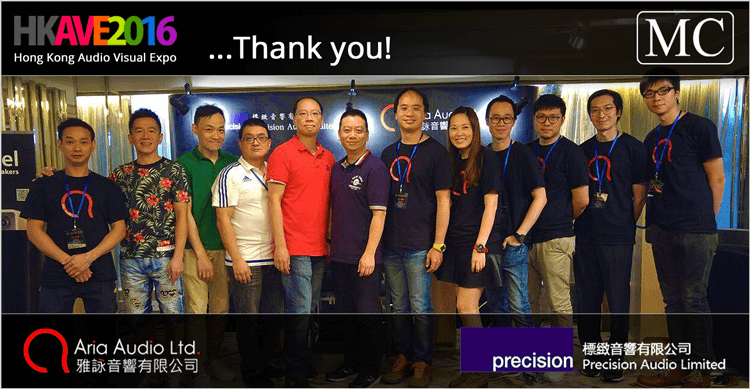 It was a great show! 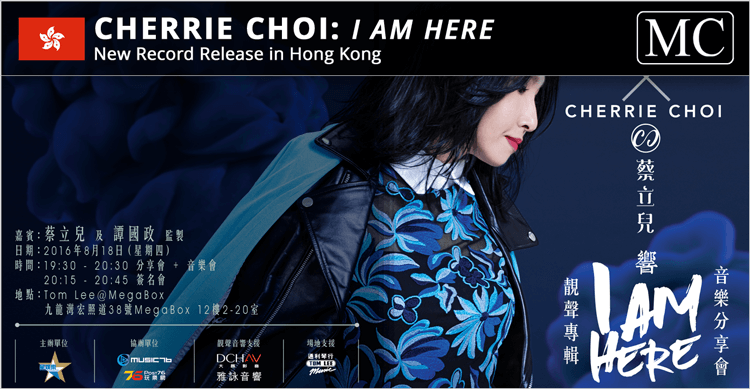 The audience and journalists were very impressed by her brilliant voice, when her new album was played first ever to the public. 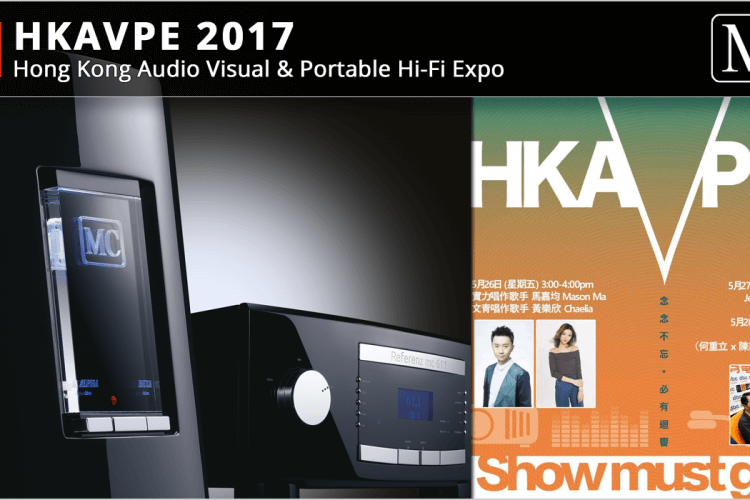 After HKAVE2016: Thank you for the Show! 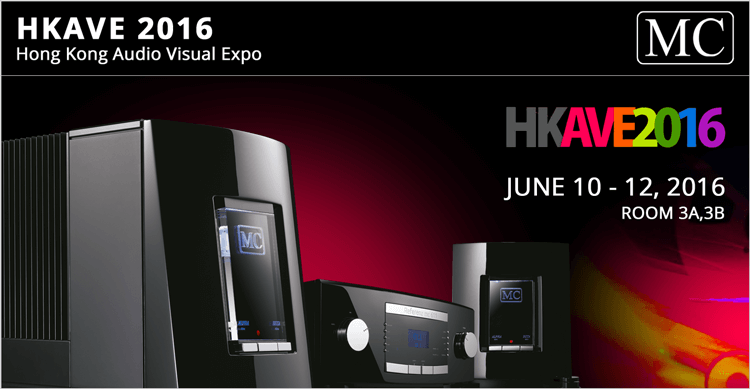 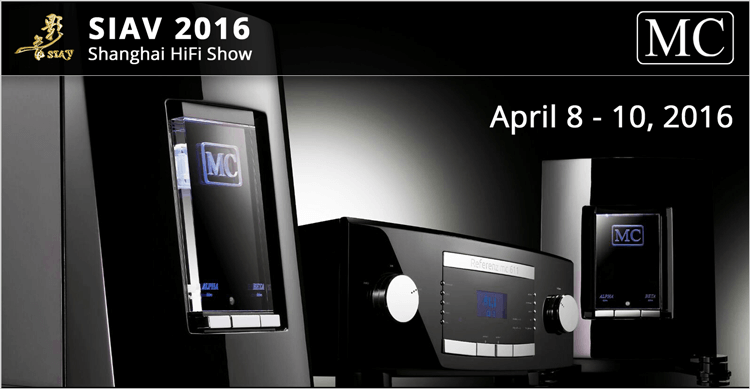 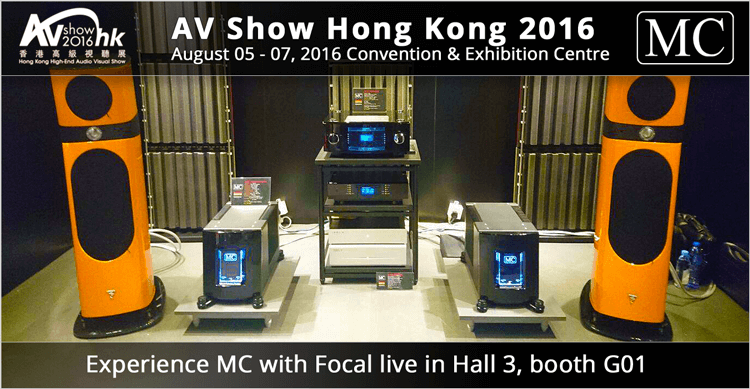 On behalf of MC Germany we would like to say thanks to the staff of Aria Audio and Precisicion Audio for this great show at Hong Kong Audio Visual Expo 2016.